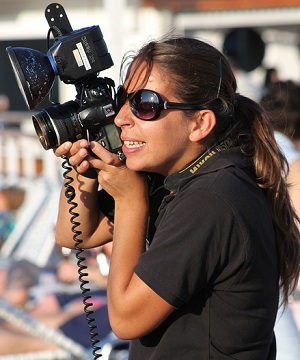 Register for Cruise Ship Photography Jobs Now! Non-photographers are also hired, provided the candidates have the RIGHT ATTITUDE, ENTHUSIASM and PERSONALITY! $1500-2100 U.S. per month depending the cruise line, size of ship and commission on sales. Possibilities for promotion to Senior Photographer position.